A recent Editors NSW workshop on grammar with presenter Elizabeth Manning Murphy DE was a reminder about the purpose of grammar. Grammar is the communication code we all share and it helps us communicate clearly in writing and in speech. It is just as important for new media such as emails and websites as the old media of printed letters. It improves understanding, ensures clarity and reduces confusion. Formally teaching and learning grammar did go out of fashion for a time, so it is common for people to be unsure of the right uses of grammar or think something looks odd without being able to explain why. Understand grammar conventions before breaking them for effective writing. Be aware of the different parts of speech such as nouns, pronouns, verbs, adjectives, adverbs, prepositions and conjunctions. Be aware of common mistakes and look out for them. Find a grammar reference book that is useful for you. Remember English is a living language and conventions change over time. 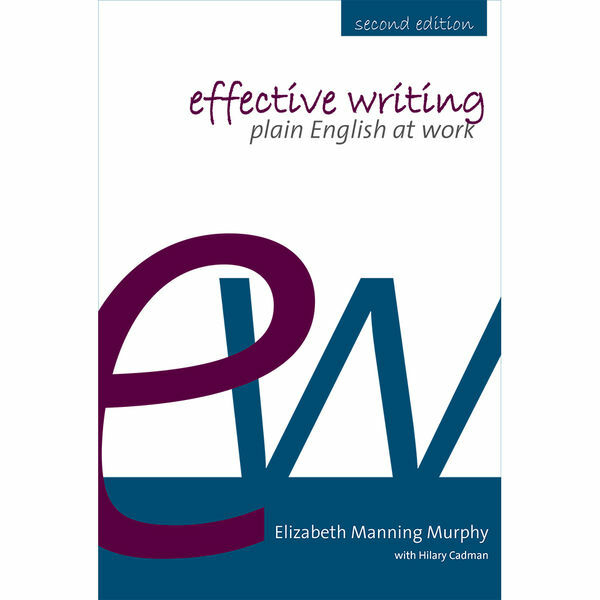 Elizabeth’s book Effective Writing: Plain English at Work is a great easy to read resource. It emphasises that grammar is the basis for plain English style which is recommended for government and business communication. The Style Manual for Authors, Editors and Printers is a comprehensive resource on many aspects of writing and editing (see my blog here). This entry was posted in Editing and tagged Editing, writing on 31 October 2016 by Rhonda Daniels.